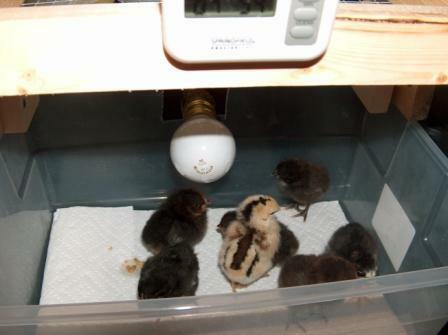 Discussion in 'Incubating & Hatching Eggs' started by ChrystalGail, Aug 6, 2009. Hi all! 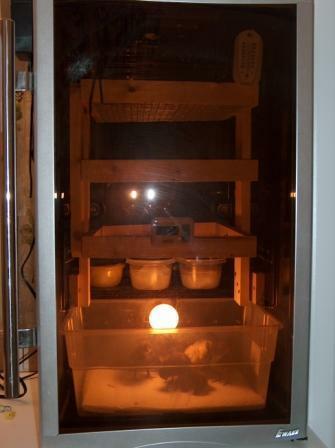 Here is my finished incubator... Let me know what you think! Have you tried it out yet?? Looks great - but whether or not it work well is more important to me. Congratulations on the idea, though. All that for less than $60.00? I'm jealous! It is in full function with 8 tester eggs in it right now! So far, so good!!! Keep us updated on how it goes... good luck with your test hatch! Keep us updated on how it works! With the see through front my kids were able to watch the whole thing without any danger of upsetting the incubators function. I loved it! 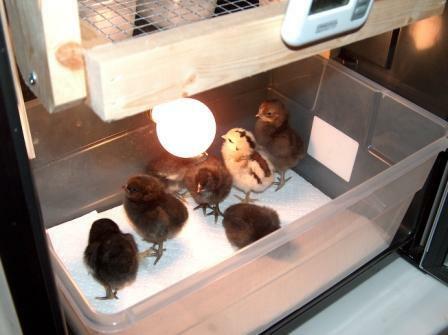 I think you should box up that incubator and put it on a Greyhound bus and ship it to me !!! I think I've changed my mind, I want one of those now. Prefferably with the chickies inside it. Now the hatching addiction is starting... I just ordered 30 + eggs from Okiehen (Sharon) and rbamterry (Amanda) that should be here tomorrow!